Technology Transfer covers the laws surrounding commercial transactions that involve the development, use of commercialisation of technology and associate intellectual property rights. 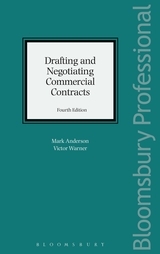 Types of transactions that fall within this category are research and development contracts and intellectual property licences and these form the main focus of the book. 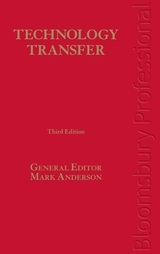 Written by experts and describing the many different areas of law that affect technology agreements such as IP, contract law, competition law and tax, Technology Transfer is the leading guide to this complex area of law. The precedents are available to download electronically via a separate website.